a) Host O.S. (iamdemo) – The Physical O.S. in which both Source O.S. (VM that you wish to clone from) and the Target O.S (VM that wish to clone to ) would be present. b) Guest O.S. 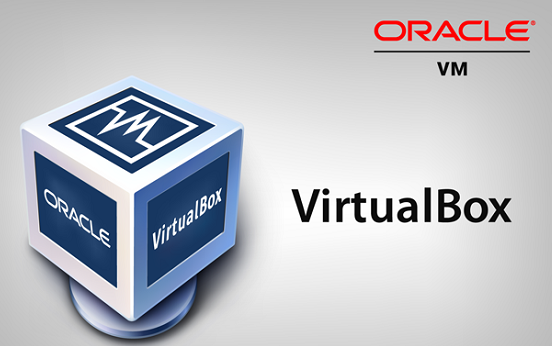 (iamtr63 & imatr64) – The Virtual Machine created using VirtualBox on Physical O.S. d) Target guest O.S. (iamtr64) – The Guest O.S. to which you are cloning form source guest O.S. . For example:- We are cloning iamtr63 (Source O.S) running on iamdemo02 (Physical Host) to iamtr64(Target O.S.) running on same physical Host iamdemo02. 1. Create a clone of VDI from source guest O.S. 1) From virtualBox shutdown source VM (iamtr63) iamtr63 -> Machine –> Close -> PowerOff >> Ensure that source machine is powered off. 3) Virtual machines in my case created in vdi file format with .vdi extension so clone VDI using VBoxManage command in VirtualBox VBoxManage clonevdi (absolute path of source vdi) (absolute path of target vdi) i.e. 4) When the machine gets cloned it should give a message like ”Clone hard disk created in format VDI” and the UUID for that machine would be displayed. d) Change memory to memory you need on target machine. e) On hard drive select “Existing Virtual Hard Drive” and select the vdi file of iamtr64 from the folder (/virtualbox/iamtr64/iamtr64.vdi). 6) Select the iamtr64 and start the machine from virtualBox. 7) if you still want some changes in the target machine created then right click on the target machine and click on settings to configure settings according to your requirements.